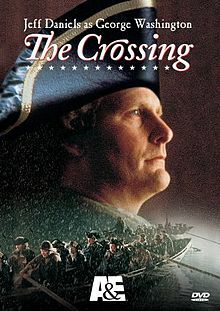 The Crossing is a 2000 historical TV film about George Washington crossing the Delaware River and the Battle of Trenton, directed by Robert Harmon. 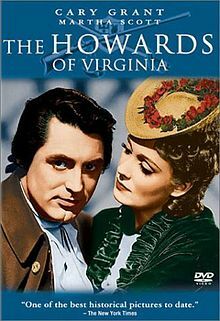 Based on the novel of the same name by Howard Fast, it stars Jeff Daniels as George Washington. Also appearing in the film are Roger Rees as Hugh Mercer, Sebastian Roche as John Glover and Steven McCarthy as Alexander Hamilton. 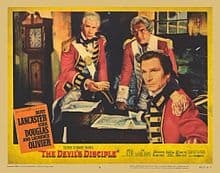 The film opens with the retreat of the Continental Army across New Jersey during the American Revolutionary War, after repeated losses and defeats during the campaign of 1776. 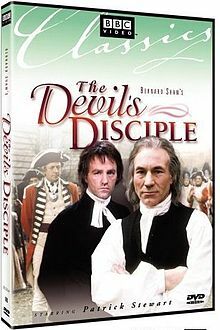 After the army narrowly escapes across the river to the Pennsylvania shore, Washington, realizing that something must be done or the Revolution will collapse, conceives a plan to cross the river and conduct a surprise attack on the Hessian garrison at Trenton. Despite their own fatigue and the winter weather, Washington manages to lift his weary soldiers’ spirits, allowing the army to cross the river on the night of December 25–26, 1776. The crossing is done in one night, allowing the troops to attack Trenton at eight o’ clock on December 26, 1776, and gains a stunning victory, capturing almost all the Hessians to their own advantage.